HomeWorldAuthor Helen Oyeyemi reveals her top criteria for a great read. Author Helen Oyeyemi reveals her top criteria for a great read. May 9, 2018 Paul World Comments Off on Author Helen Oyeyemi reveals her top criteria for a great read. 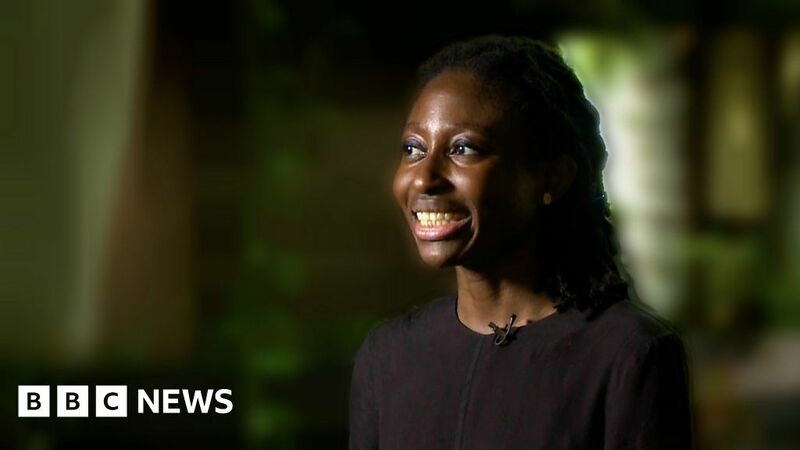 Nigerian-born British Author Helen Oyeyemi reveals her top criteria for a great read, and why the Man Booker International Prize 2018 shortlist has them all. Find out why she thinks the authors and translators of the six books nominated for this year’s award have got it right. Video by David Austin, Jasmin Souesi and Daniel South. Listen to BBC World Service’s Weekend programme on the iPlayer.